All of the PFF-exclusive takeaways from Week 11 in the NFL, and the Saints 34-31 victory over the Redskins. The Washington Redskins visit the New Orleans Saints in Week 11 of the 2017 NFL season. PFF previews the top player matchups of the game. Preseason Week 3 continues with the Bengals at the Redskins. PFF has all the important players to watch and position battles for both teams. 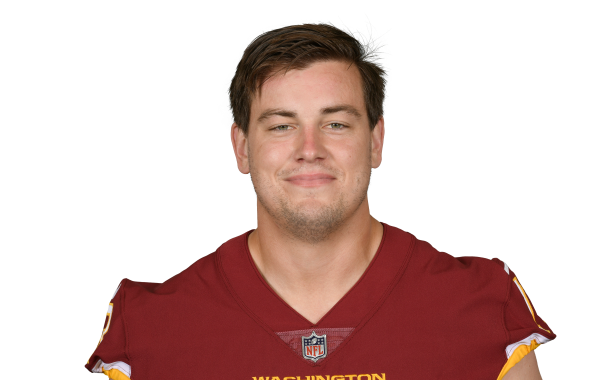 Washington will miss Long, one of the most efficient pass blockers in the league at center, but might be onto something with is possible replacement. Washington selected Roullier out of Wyoming in the sixth round of the draft. Given the team's struggles at center, he could start early. Senior Analyst Steve Palazzolo identifies 10 mid-rounders that should make a significant impact for their teams. The PFF analysis team breaks down the prospects of Wyoming's Chase Roullier ahead of the 2017 NFL Draft.